Sandra knew from a young age that she wanted to be a veterinarian. She had grown up with a variety of animals including dogs, cats, rats, chinchillas, ferrets, peacocks and more. All of them fueled her desire to help these beautiful creatures. 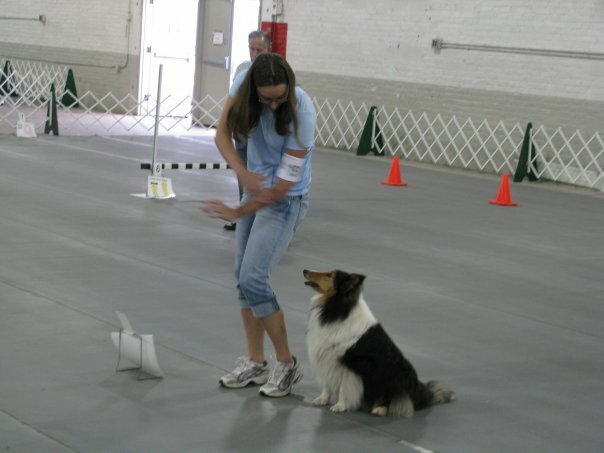 She has always been a strong advocate of the human-animal bond and has enjoyed encouraging that bond through training and showing her dogs in obedience and agility since she was 11. At the age of 13, she started volunteering at a small animal hospital in Voluntown, CT as a kennel attendant. She stayed there for a number of years before attending Eastern Connecticut State University to get a B.S. in Biology and a minor in Physical Sciences. Once she completed her undergraduate studies, she started to work in the field to gain more experience. She worked as a receptionist at a small animal hospital for a year and a half and completed an internship with a large animal veterinarian. 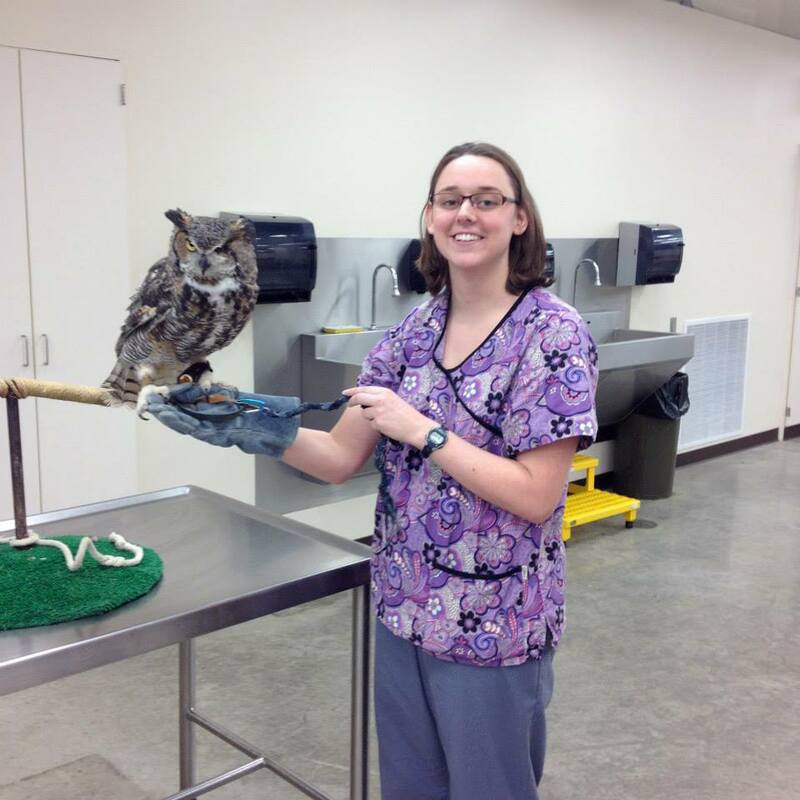 She then started taking veterinary technician classes through the Cedar Valley College veterinary technician program. 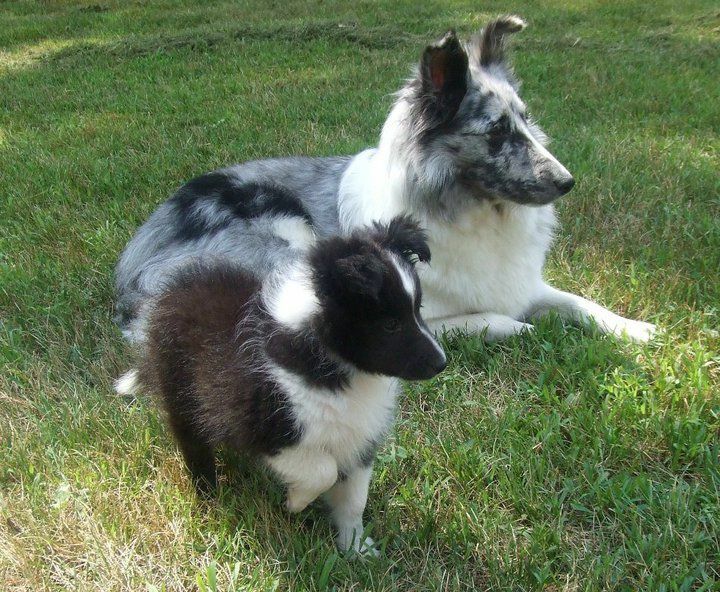 After completing her second trimester of her vet tech program she obtained a job at Manchester Veterinary Clinic as an animal care nurse in 2012. After all of the years of hard work and dedication, Sandra was accepted to Iowa State University College of Veterinary Medicine as a 2017 class member. Since graduation, Sandra has moved back to Connecticut and begun on the path to pursue her dream of being a small animal emergency medicine and critical care clinician.